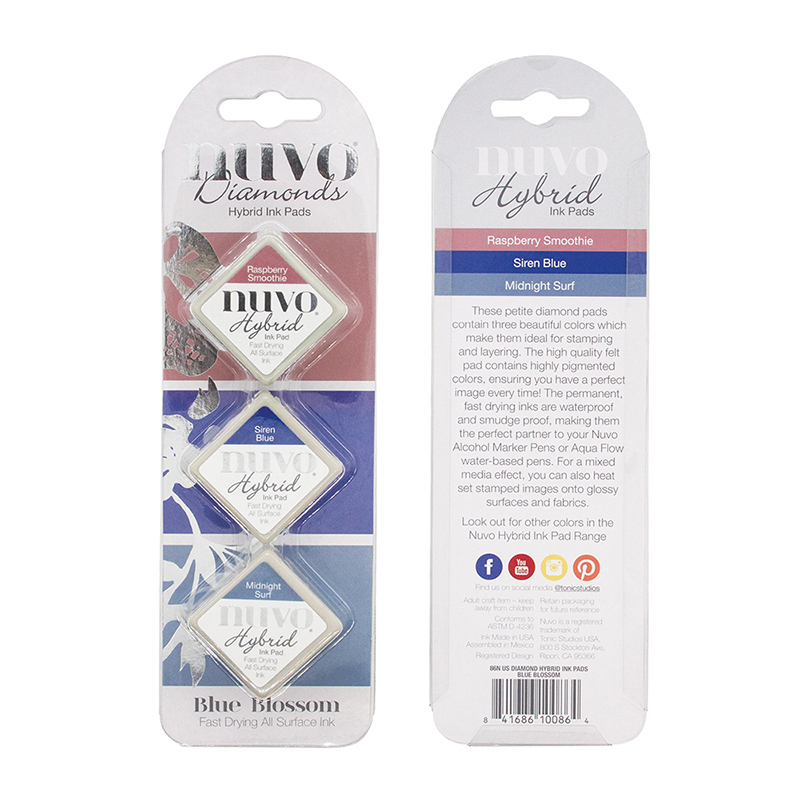 Your stamping will bloom with the Blue Blossom Diamond Hybrid Ink Pads from Nuvo! 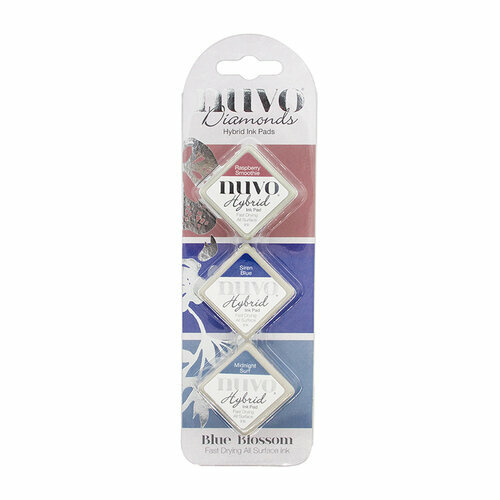 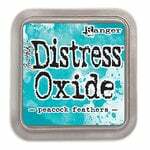 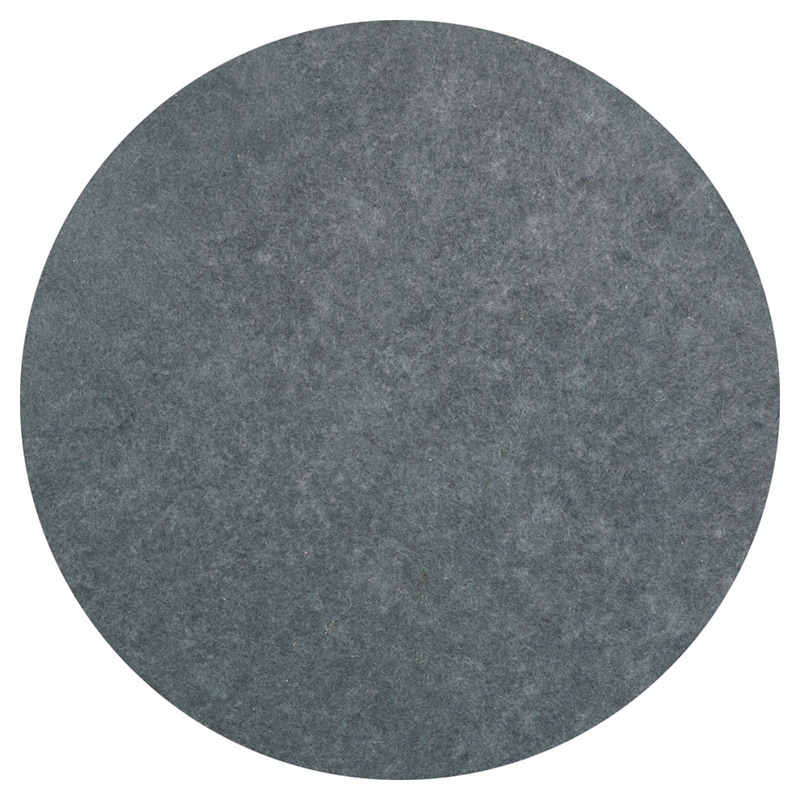 There are 3 one inch ink pads included from the Blue Blossom Collection. The inks are in the colors Raspberry Smoothie, Siren Blue and Midnight Surf.